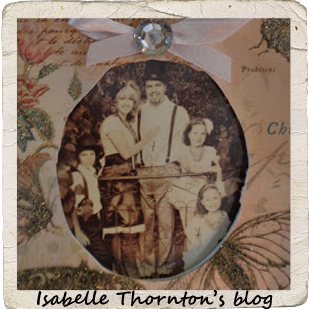 "Isabelle Thornton" Le Chateau des Fleurs: Valentine Features and a link party! 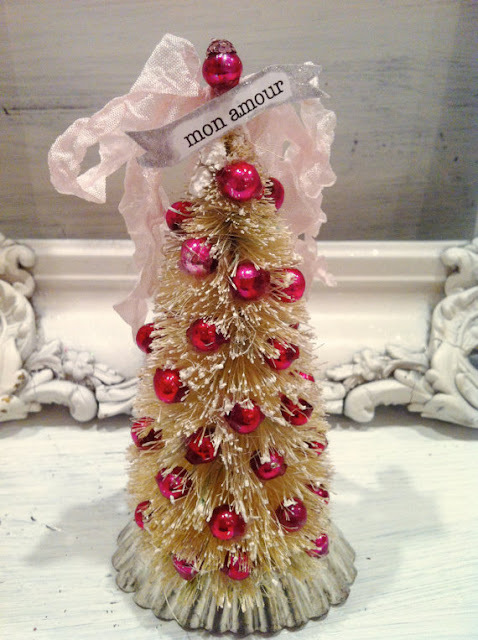 Valentine Features and a link party! Link anything Home decor, Valentine and French inspired.I will keep this linky up until Valentine's day. My next giveaway will be February 1st. My favorite beauty products and my blog Anniversary. It will be big!. 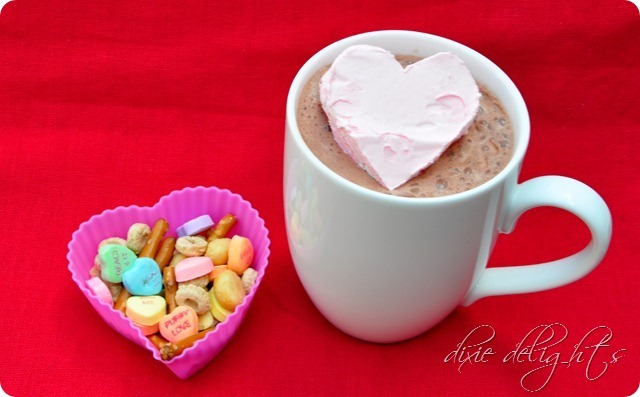 thank you so much for featuring my valentine's link! !